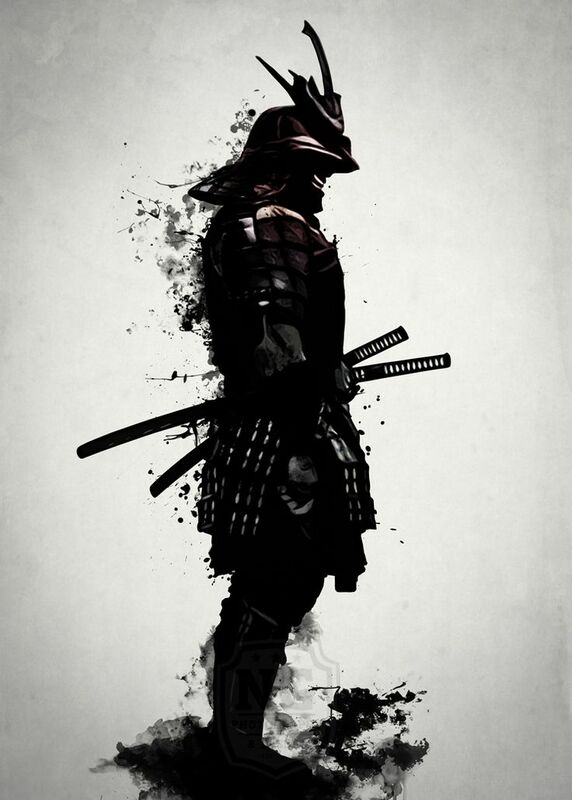 It takes a lot of efforts for an individual to be a Samurai. 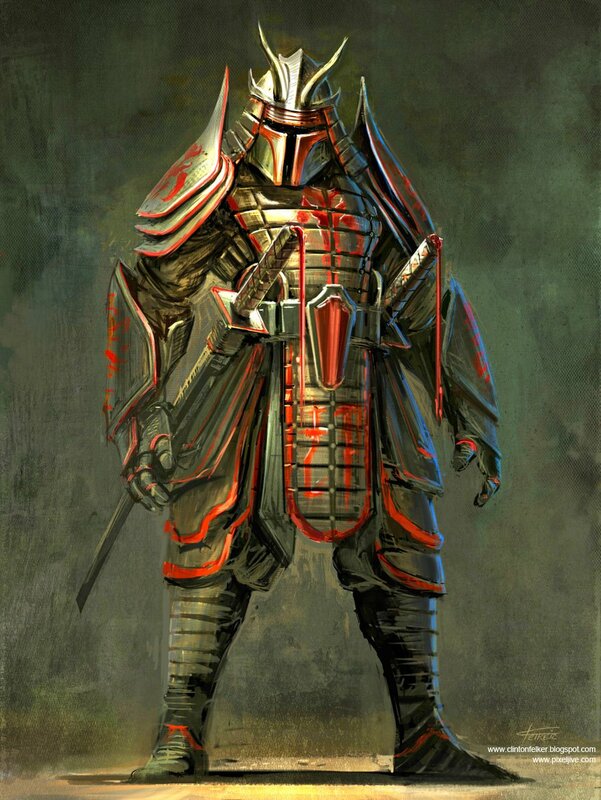 he holds a powerful position in the military of feudal Japan. 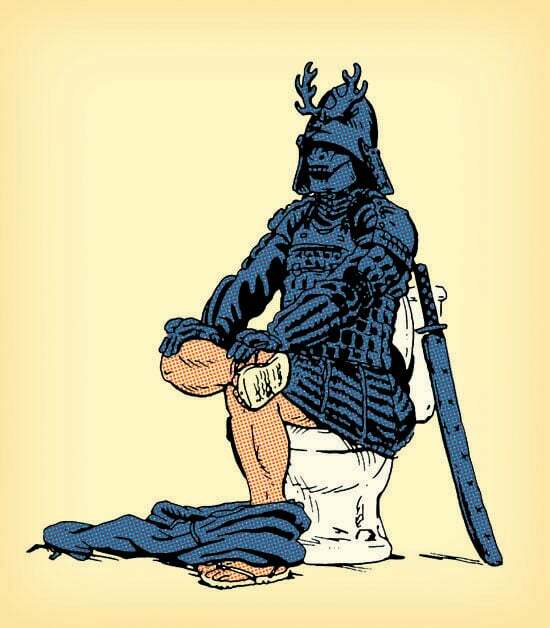 Not anyone can call himself a Samurai, unless he knows the real meaning and sacrifices that this position requires. 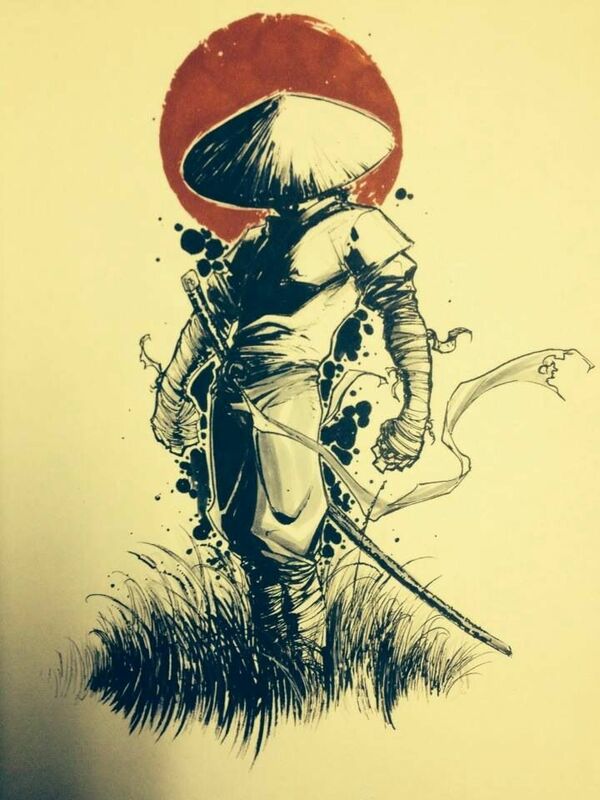 Dreaming of a samurai has a lot of hidden meanings. If you think it has a clear meaning and you can easily find out what it means, then you are absolutely wrong. Unless you know what you do in this dream, you can never reveal its true meaning. 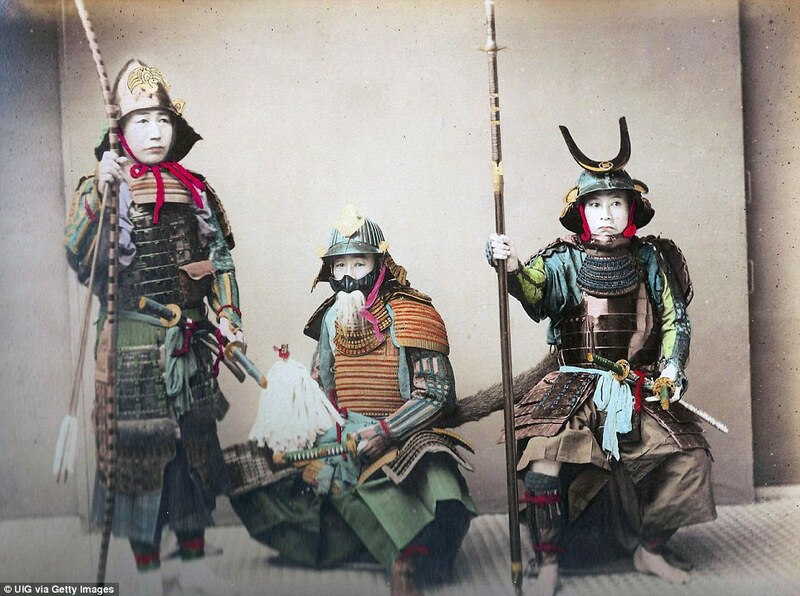 So the next time you see a samurai dream, make sure that you try remembering each and every thing of it. 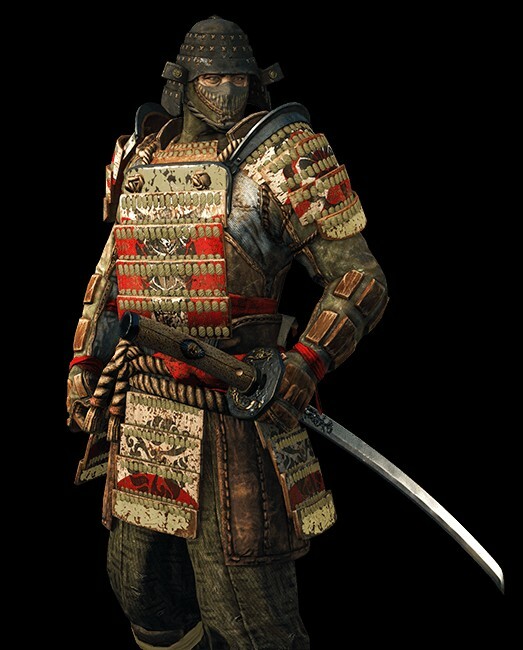 Dreaming of a samurai indicates loyalty in life. You have someone who is extremely loyal to you. 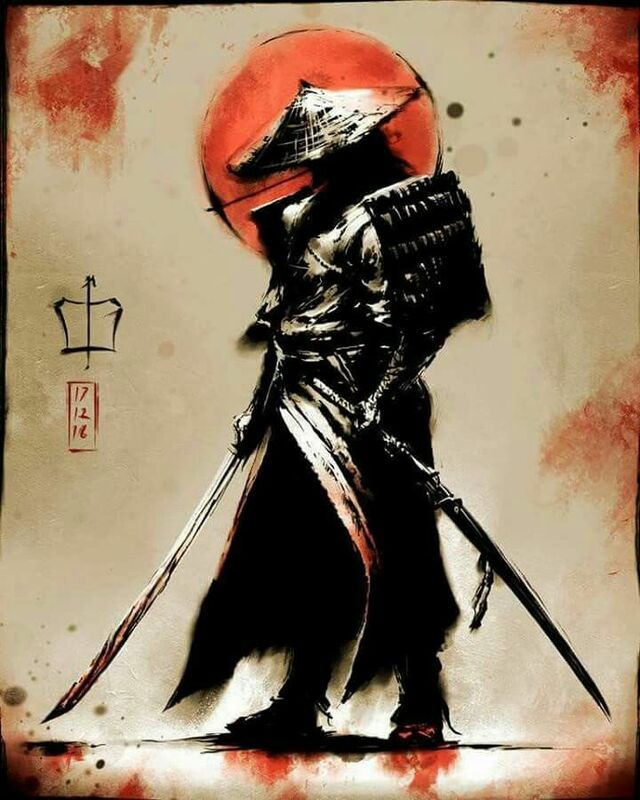 If you see a known person as a samurai in your dream, then it is time for you to go and hug him, since he is the most loyal person to you in your waking life. 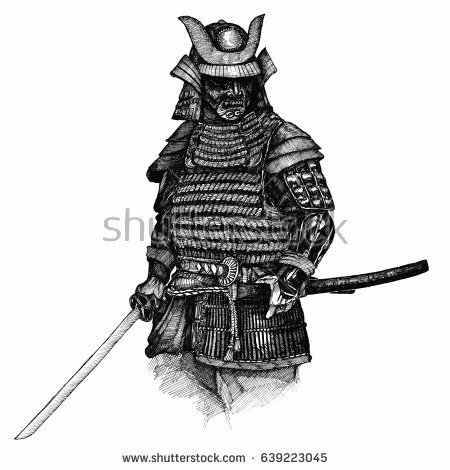 Dreaming of an unknown person as a samurai means that you are betrayed by a lot of people in your life, especially because you trust people too easily. It is a message from your conscience to STOP trusting everyone so easily. 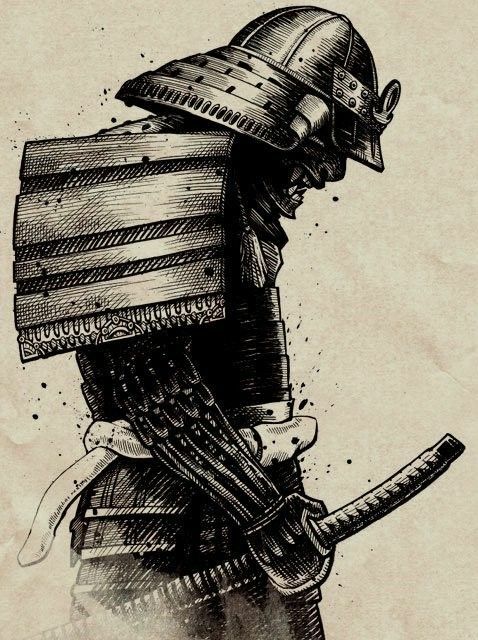 A samurai represents honesty, loyalty, sacrifices, vengeance, patriotic characteristic of an individual, commitment, duty, responsibility and discipline. 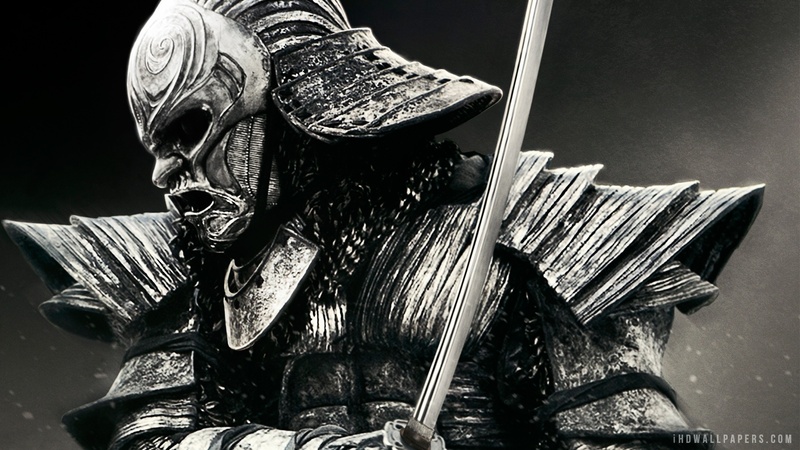 Fighting with a samurai has a complete different meaning altogether. you are not being fair to your own self and spoiling your life by your hands. It is time for you to be more self-controlled and disciplined, if you see such a dream and take it as a message from your conscience. 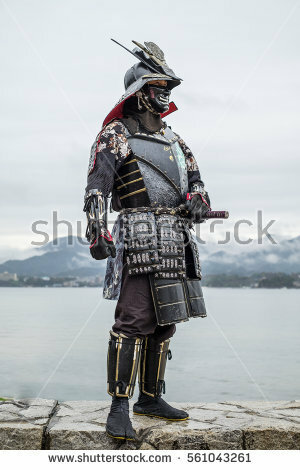 Dreaming of being defeated by a samurai means that you are going to pay for your ill Karmas in future. 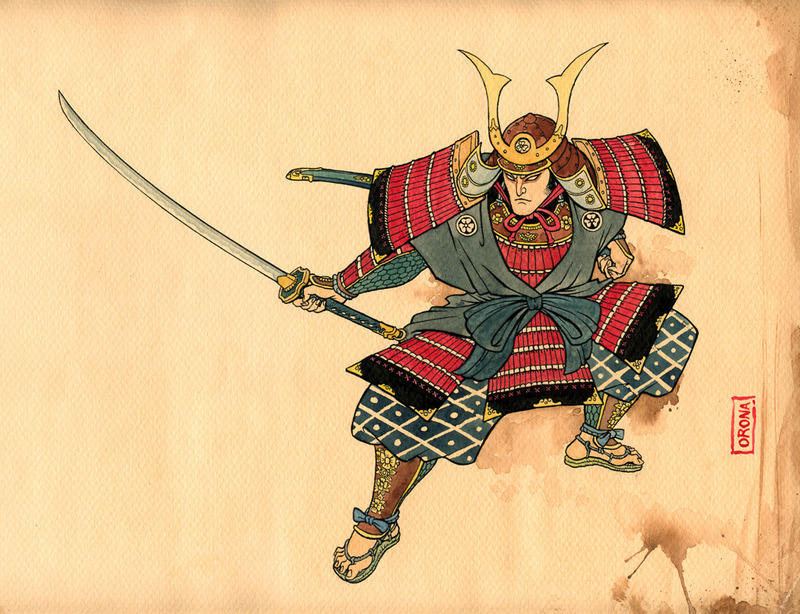 Seeing yourself as a samurai - Such a dream means that people count on you, when they are in the worst phases of their lives. 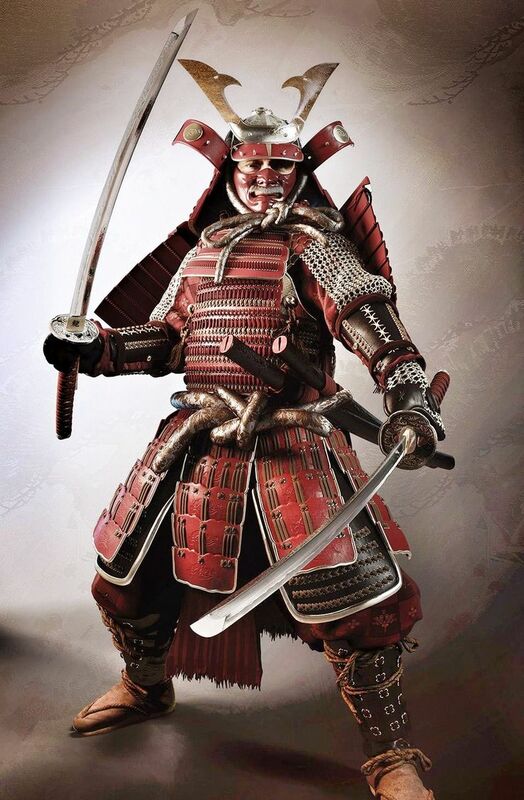 Hugging, kissing or making love to a samurai - Such a dream means that you have an extremely trust worthy partner or will get one soon in your life. 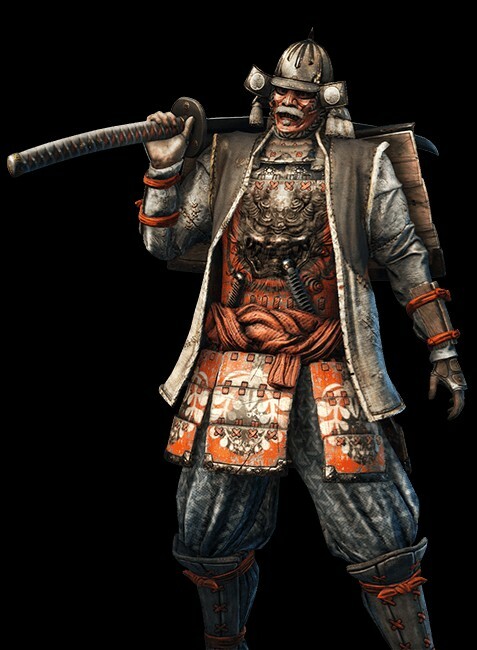 Talking to a samurai - You are missing a companion in life, if you see such a dream.